Magnolias are a true symbol of the south, however there’s a great Magnolia for nearly everyone, from zone 4 to zone 9. Magnolias are US natives, the more cold-climate varieties are deciduous and the warmer-climate varieties are evergreen, with large glossy green leaves and brown, fussed undersides. As well as covering a wide range of growing zones, they cover a wide range of sizes, too, from prim and proper 15 foot specimens to massive 80 foot giants. What all Magnolias have in common, however, is their show-stopping spring flowers, usually in white, pink or yellow. Magnolias require little care or maintenance. 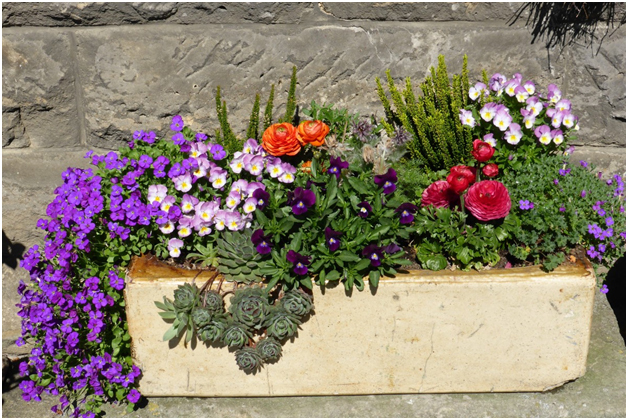 They can be drought tolerant once established. If necessary, pruning should be done immediately after flowering or you run the risk of sacrificing future blooms. 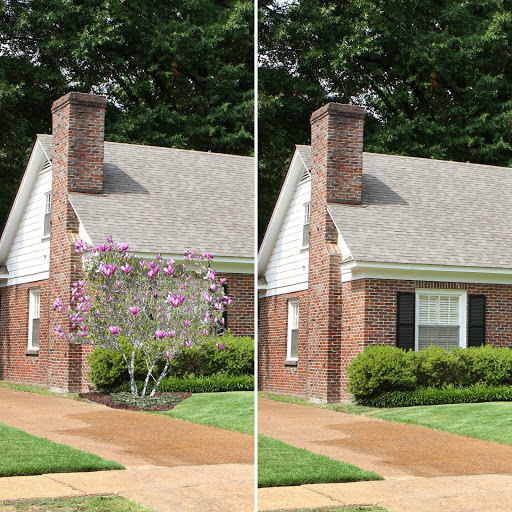 Try a Magnolia in your landscape using iScape. Use a larger variety as a shade tree or a smaller one in beds or borders, where its large flowers can be appreciated up-close. Just snap a photo of the area, or use the new, powerful Augmented Reality feature in iScape and see how it will look in your space. So simple, so easy...iScape it!